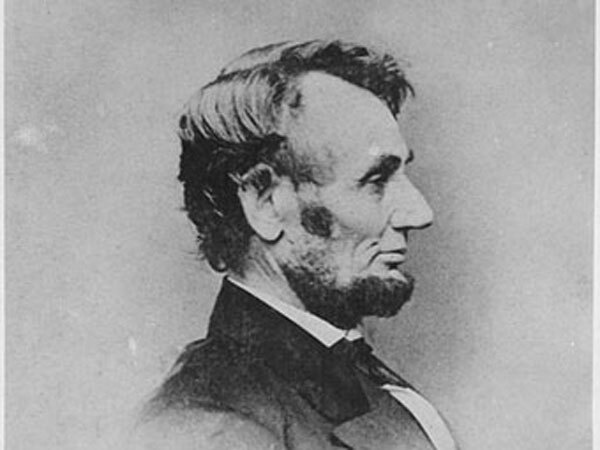 Photogragh of President Abraham Lincoln (U.S. National Archives). Lincoln's Birthday for the year 2022 is celebrated/ observed on Saturday, February 12th. Saturday, February 12th is the 42 day of the 2022 calendar year with 2 years, 9 months, 21 days until Lincoln's Birthday 2022. When is Lincoln's Birthday 2019? When is Lincoln's Birthday 2020? When is Lincoln's Birthday 2021? When is Lincoln's Birthday 2022?